CANTON, OH (April 16, 2009) - The Pro Football Hall of Fame Enshrinement Festival department of Canton Regional Chamber of Commerce and the Pro Football Hall of Fame have named the following key committee chairs: Pete Truemper, Community Parade; Tim Ewing, Concert & Fireworks; Todd Stover, Security; and Bob McFarlane, Hospitality. 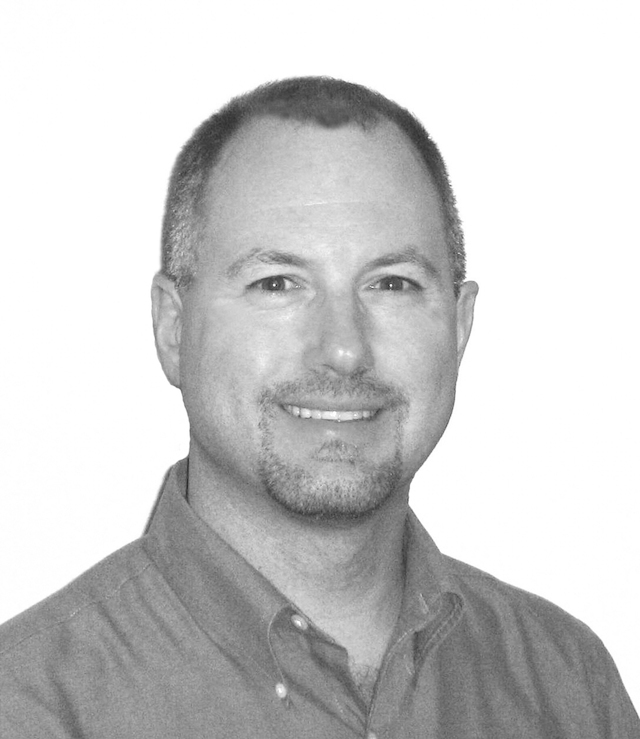 Truemper is employed at The Timken Company as a principal quality and reliability analyst. After 22 years on the Security & Logistics Committee, he served two years as vice-chair of the Community Parade Committee and is serving his second and final year as chairman. He is a member of American Society of Quality and is trustee chairman at First United Methodist Church. The Community Parade is scheduled to kick-off at 2:30 p.m. on Aug. 2, at Eleventh Street and Market Avenue North, and will travel south through the heart of downtown Canton. 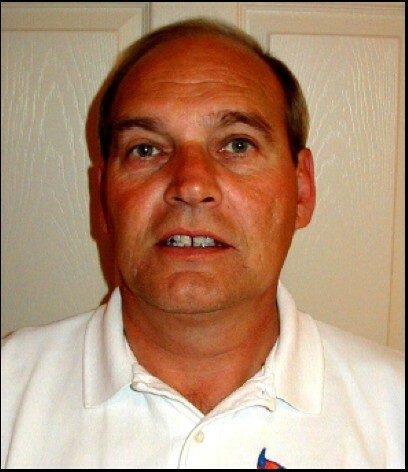 Truemper will be assisted by vice-chairman Brad Longbrake. Ewing, director of buildings, grounds and transportation for Canton Local Schools, has been a member of the Concert & Fireworks Committee for five years, with this being his first as chairman. He has also served on the Community Parade and Timken Grand Parade committees for many years, and has been actively involved in pilot activities at the Balloon Classic Invitational. He is a Jennings Scholar and received a certificate of merit from Malone University. The Concert & Fireworks activities are scheduled for Aug. 8 in downtown Canton, beginning at 6:00 p.m. with food and family fun including face painting, balloon artists and costumed characters. Entertainment on the Fishers Foods stage, located at Ninth Street and Market Avenue North, will feature several musical acts, preceding an incredible pyrotechnic display, which will be launched from the Cultural Center for the Arts parking deck. Serving as vice-chairman of the committee is Pat Fallot. Stover is a portfolio and contractor specialist for Ohio Edison/Penn Power. He began his service on the Hall of Fame Security Committee in 1980, was named vice-chairman in 2001, and is now serving his first year as chairman. He is a past-president and chairman of the Jackson-Belden Jaycees, is a member of Knights of Columbus and North Canton Elks, and is chairman of Parish Council of Saints Philip & James Church. The committee is responsible for security at the events sponsored by the Pro Football Hall of Fame, including a Thursday night reception, Friday night reception following the Enshrinees Dinner, Sunday Brunch, Enshrinement ceremony, Hall of Fame Game and Tailgate reception, Hall of Fame autograph sessions and other Hall of Fame private events. As chairman, Stover and his vice-chairmen, Joel Chenevey and Jim Dehnke, will work closely with the Canton Police, Jackson Township Police, Stark County Sheriff's Deputies and the State Highway Patrol. 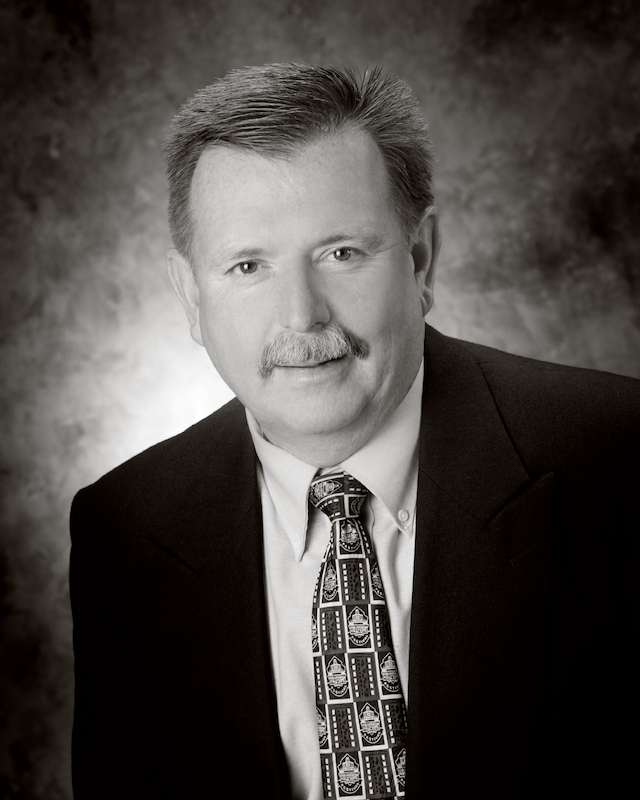 McFarlane, national sales director of sporting goods for Bruce Foods Corporation, is a 17-year veteran of the Hall of Fame Hospitality Committee and has been named its chairman for the tenth year. In addition to his volunteer work with the Hall of Fame committee, McFarlane is past-chairman of the Enshrinement Festival Balloon Classic Invitational committee, past-president of Wishes Can Happen, Inc. and served 26 years as a football official. The Hospitality Committee coordinates post-banquet receptions and several private receptions at the Pro Football Hall of Fame on Enshrinement and Hall of Fame Game days. Assisting McFarlane in vice-chairmen capacities are Tim Jones, Chuck DeChellis, Jr., Chuck Pressler, Marcus Kuntz and Gary Travis. 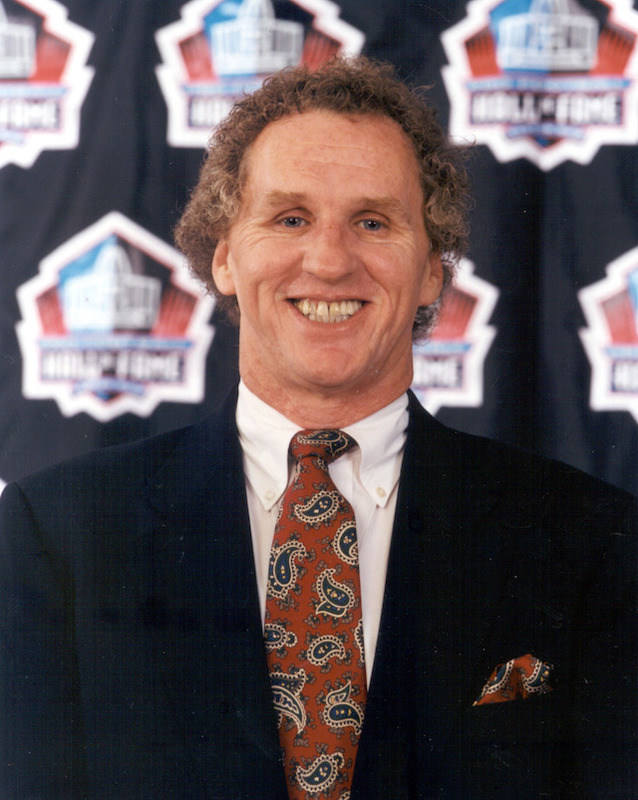 For the complete schedule of events and ticket information, check the Web sites periodically for the latest news: www.profootballhofef.com or www.profootballhof.com.